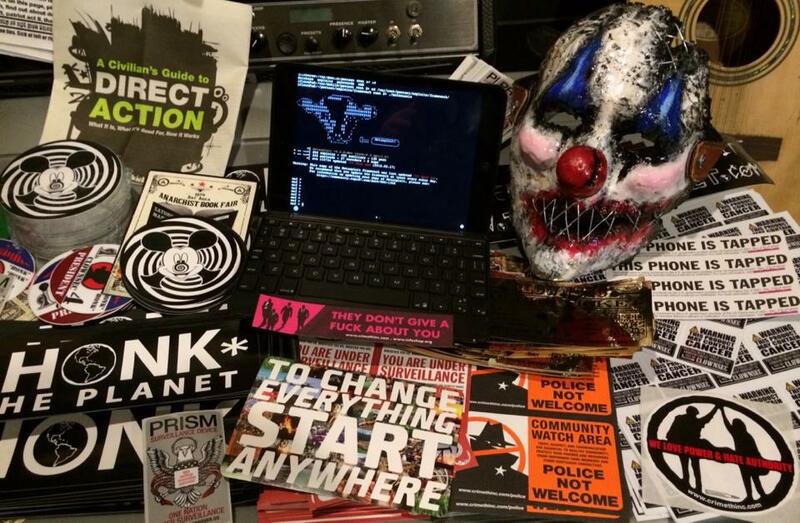 Clownsec is the natural evolution of activists, street artists, hackers, phreaks, geeks, pranksters, culture jammers, urban explorers, musicians and various other freedom fighters who show their appreciation for humor in an otherwise dreary world of protest and hactivism. We realize the power of parody and remember that if you forget to enjoy life and smile you already lost the fight! The Clown Army transcends borders and can be found fighting on many fronts across the world. Where there is injustice on the ground you will find a clown to destroy that frown! Put on your floppy shoes and a red nose, we are taking the power back one honk at a time! What better way to show solidarity than to *HONK* out loud? 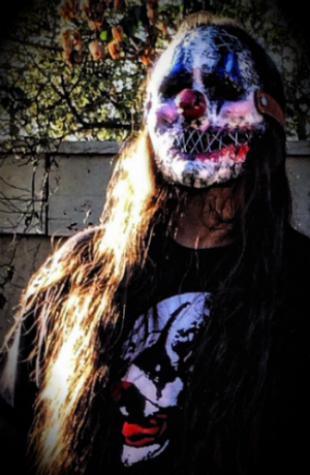 The clown army out on the street would love to hear your *HONK*! and above all... *HONK* because you CAN!